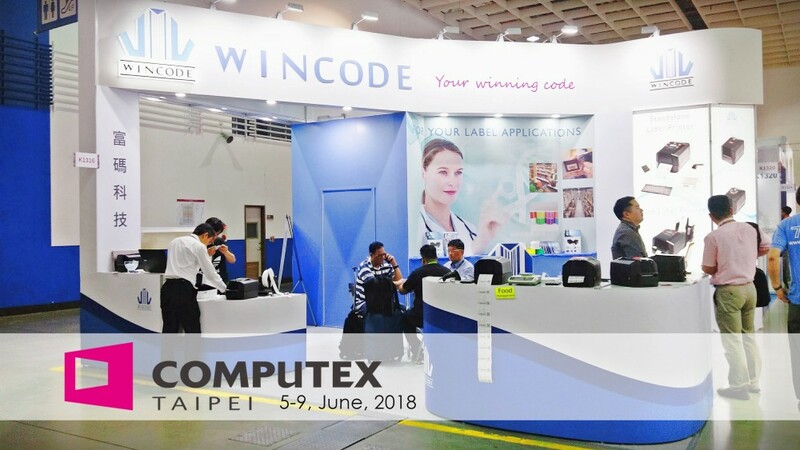 -- COMPUTEX in our home country Taiwan! 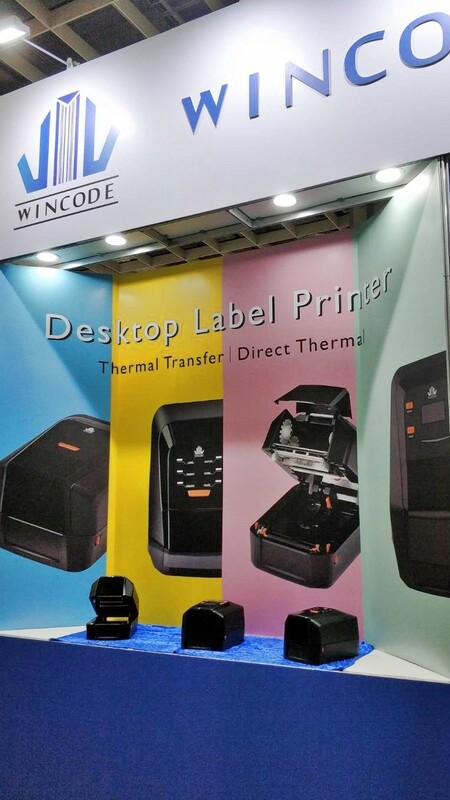 "Established in 1981, COMPUTEX is the leading global ICT and IoT show with a complete supply chain and ecosystems." 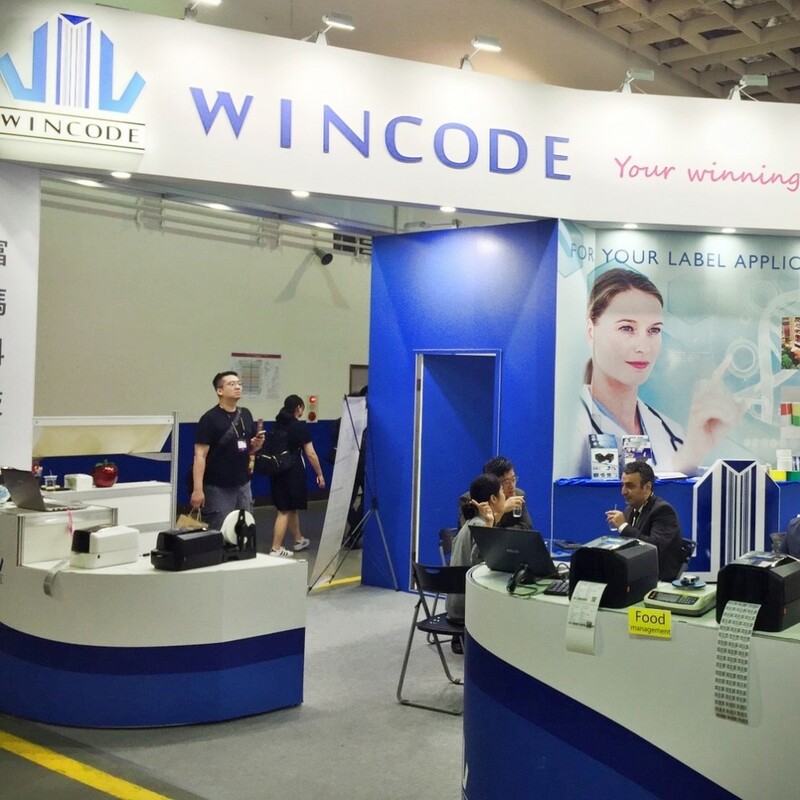 It is the 3rd time for Wincode presenting at Computex, thanks for all of our old friends that visited us as well as the new friends we have met during the show. 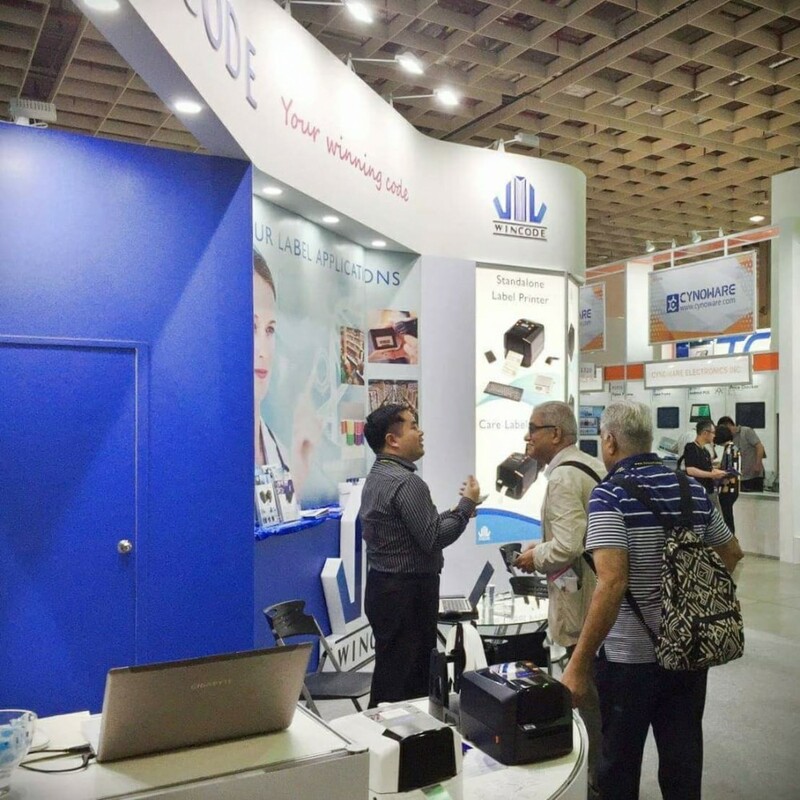 We hope everything goes well on you and see you next year!